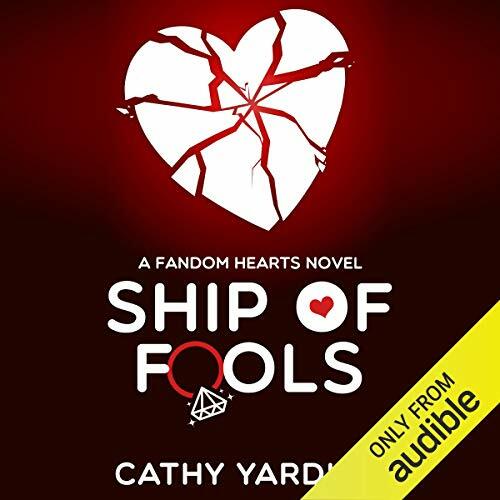 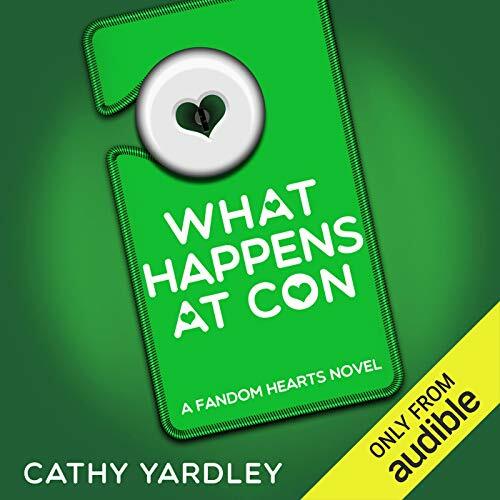 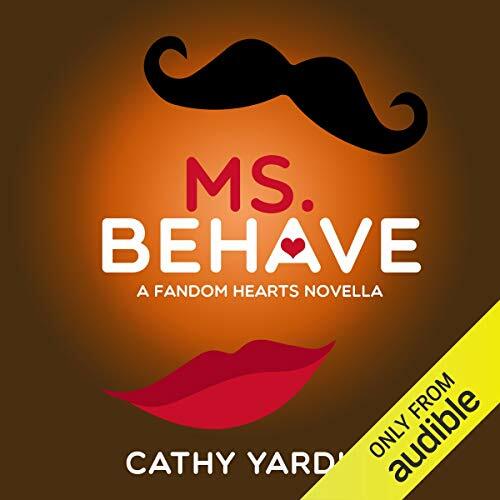 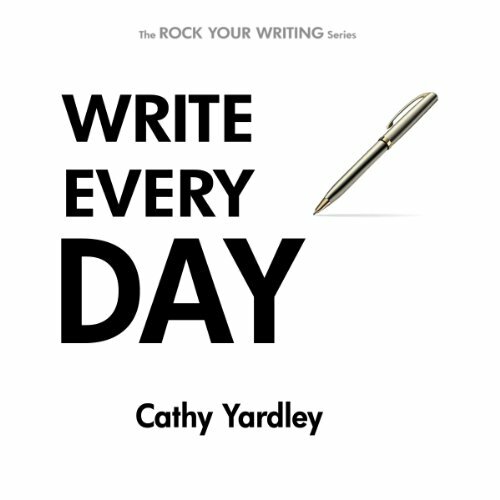 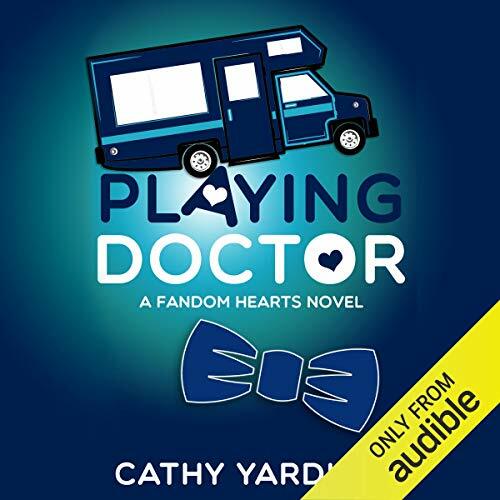 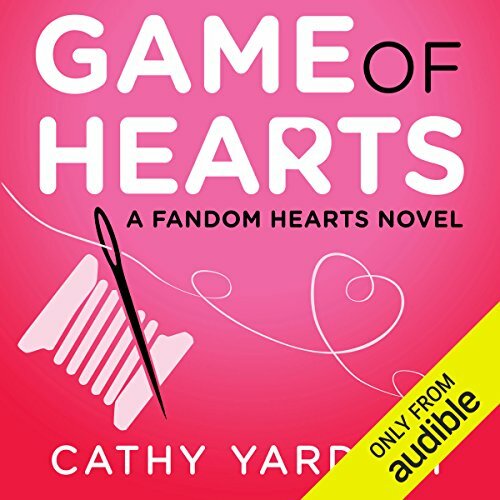 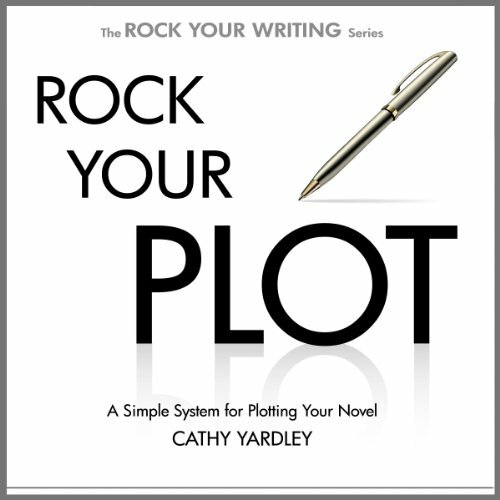 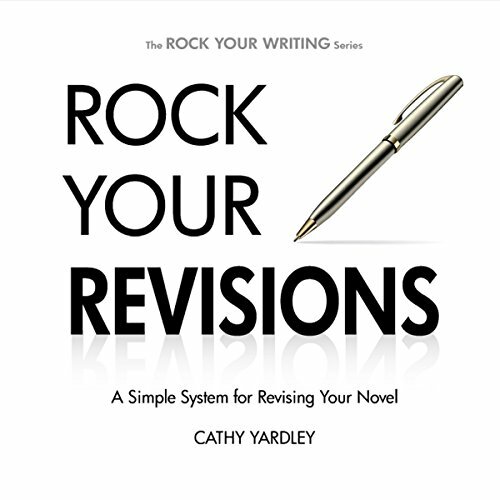 Cathy Yardley is an award-winning author of romance, chick lit, and urban fantasy, who has sold over 1.2 million copies of books for publishers like St. Martin's, Avon, and Harlequin. 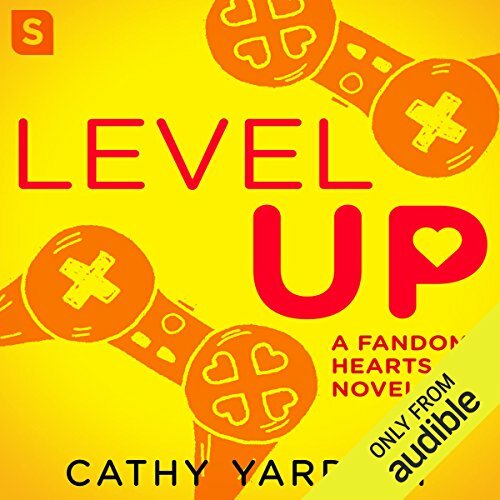 She writes fun, geeky, and diverse characters who believe that underdogs can make good and that sometimes being a little wrong is just right. 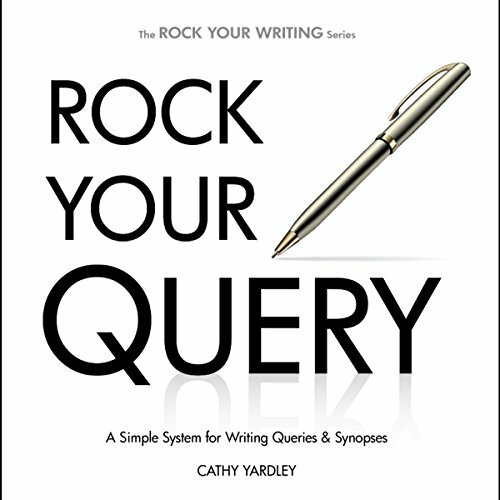 She likes writing about quirky, crazy adventures, because she's had plenty of her own: she had her own army in the Society of Creative Anachronism; she spent a New Year's on a three-day solitary vision quest in the Mojave Desert; she had VIP access to the Viper Room in Los Angeles.